Thank you, Byron, for your simple and heartfelt entry. 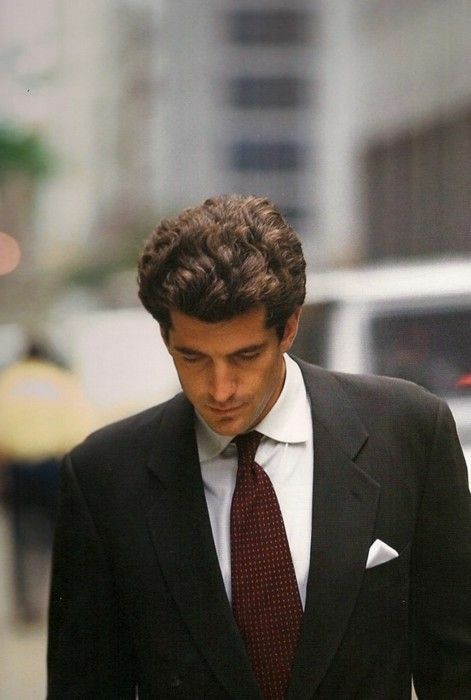 I look back at pictures of JFK Jr. and his wife and am always struck by what a timelessly elegant and handsome couple they were. The only good thing in that tragedy was that Jackie Kennedy Onassis died before her son did. After all the tragedy in her personal life, that blow would surely have been the worst. She was spared that. We are fortunate that we will always be able to remember the love of life and devotion to duty that this family has always personified. Icons all. He is missed, indeed. All that’s good in humanity seemed to rest in him. Such soberness of mind is needed now more than ever. Sorely missed.